Which? 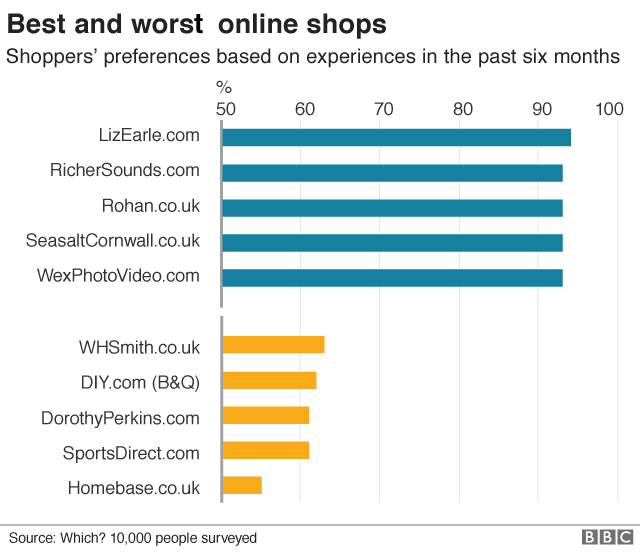 & the BBC report on the UK's best (and worst) online retailers. Which? 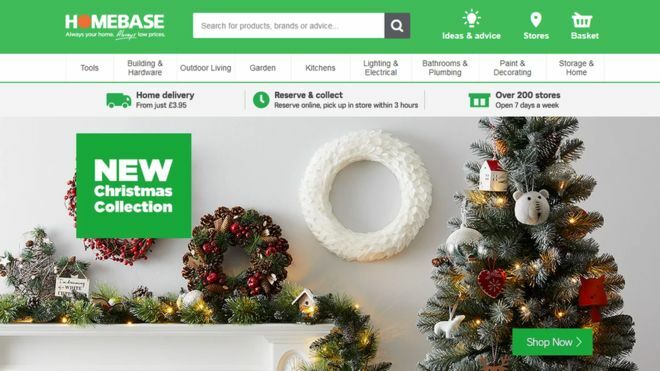 reports on the UK’s best – and worst – online retailers. A recent survey by consumer group Which? indicated that big retailers are losing their touch when it comes to customer feedback. Nochex are small business payments specialists, so when it comes to understanding the importance of customer satisfaction – we’ve got you covered. Continue reading this article to learn about some of the best, and worst performers. As well as understanding how Nochex can help grow your online business. Those surveyed were asked to rate websites based on factors such as price, product range, deliveries, quality and the returns process. 68% of respondents said they did so because of convenience. Some 63% people said it was easier to find exactly what they wanted online and three in five (57%) also said they had more choice of products. JohnLewis was the biggest retailer to make the top 10. Dyson followed closely behind. Small business drives the UK economy! It’s great to see some small businesses putting their customer’s needs first, delivering fantastic service and value for money! Interestingly, the biggest retailer to make the top 10 list was JohnLewis, ranking at #6. Nochex is a specialist payment service provider, we focus on helping small-medium sized businesses reach their potential, and grow into large organisations. Nochex guides you through the process of taking online payments, helping you integrate systems onto your website, ensuring your website and business is compliant. Then supporting your customers through our UK based support teams. For more information on how Nochex can help your business through our business merchant account.